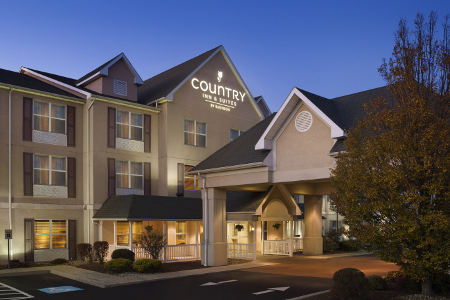 Whether you’re tending to business in the area or need a break from the road while passing through to another destination, the Country Inn & Suites® by Radisson, Frackville (Pottsville), PA, provides weary travelers with a comfortable place to recharge right off I-81. 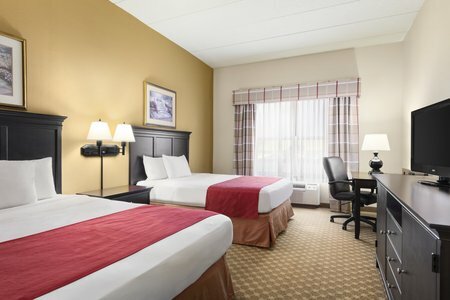 Located near Schuylkill Highridge Business Park and popular attractions like Yuengling Brewery and Hersheypark, our hotel is perfect for both business and leisure guests. Wake up to a warm meal at our free, hot breakfast, offering a selection of Danish, yogurt, eggs and waffles. Take the edge off your appetite in the afternoon with complimentary cookies, candy and coffee in our lobby. For lunch or dinner, sample Pennsylvania Dutch fare at Dutch Kitchen Restaurant or authentic pizza at DiMaggio’s, both popular restaurants near our hotel. Hawk Mountain Sanctuary – Hike the hillsides of this wildlife refuge dedicated to raptor preservation and visitor education. The preserve features eight miles of trails, a native plant garden and a children’s museum. The pristine views and photo ops are well worth the 45-minute drive from the hotel. Pioneer Tunnel Coal Mine – Explore Pennsylvania’s working past about 15 minutes from the hotel at this family-friendly museum built around a real horizontal drift mine. Hop on the steam train or head into the hillside of Pioneer Tunnel to learn about anthracite coal mining and the people who built the industry. Yuengling Brewery – Less than a 20-minute drive from the Country Inn & Suites, America’s oldest brewery shows visitors how casks were cooled before refrigeration and offers samples of fresh beer in the 1936-era rathskeller. Tours of the fermentation caves and brewery are free! 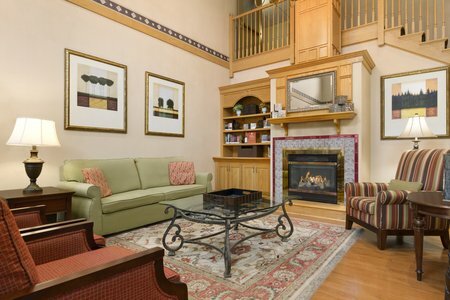 Host an event for up to 20 guests in the Kennedy Room, our intimate boardroom at the Country Inn & Suites. 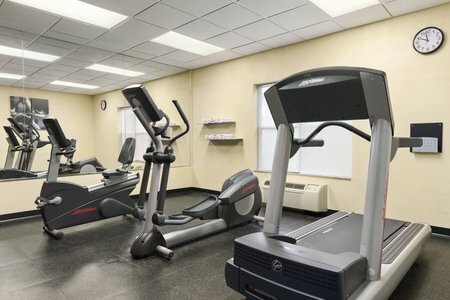 Free high-speed Internet access and catering services are also available to enhance any event.